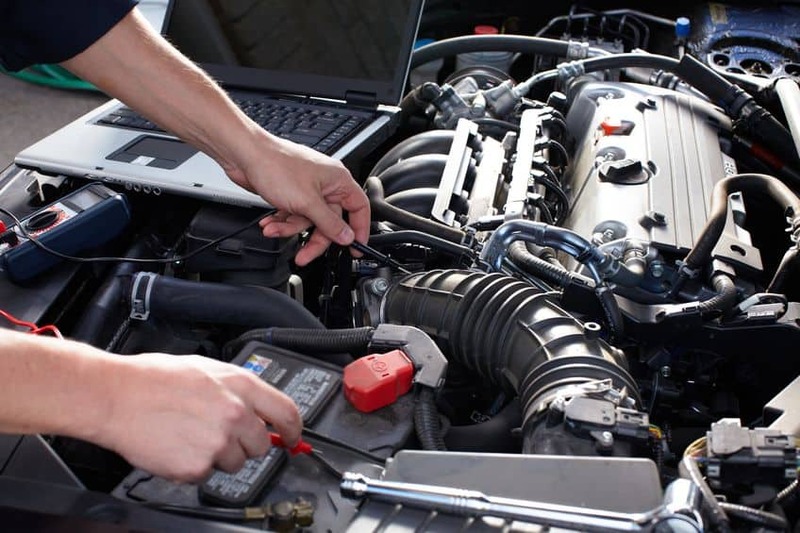 In the automotive repair world we are asked many questions about general maintenance. When should my tires be rotated and why? We agree that it is always good to be in the know about your vehicle and what you can do to keep your vehicle in good running condition. For most of us when we think of general maintenance we think Oil Changes. In most cases these should be done every 3-5k miles depending on your vehicle. There are also different types of Oil that can be used. You can either get a Conventional Oil change which is “Non Synthetic”. The other options would be: “Semi Synthetic”, “Full Synthetic”, or Diesel Oil Change. If you get a “Full-Synthetic” Oil Change it is typically more expensive but the oil offers more protection against ware and tare. When it comes to what type of oil you should use, this information is usually readily available in your owner’s manual. Along with regularly scheduled Oil Changes there are also other general maintenance procedures that can help prevent costly vehicle repairs. For instance, did you know that every other Oil Change you should rotate your tires? If you have your tires rotated every other Oil Change it will help you get the full life out of your tires and not have to buy new ones prematurely. Rotating your tires will allow the tread on your tires to wear evenly. There is on occasion a nominal fee associated with this procedure but it is an inexpensive measure to take, considering the cost of new tires. Next time you get your Oil Changed ask your shop to inspect the tires and check for unusual tire wear. Once the Technician has inspected the tire and if the Technician recommends rotating your tires ask to see the wear. The Technician should be able to talk to you and show you why they recommend the rotation. If you have rotations you should also have your Alignment checked as well. Alignments and other general maintenance procedures will be covered in our “Things You Auto Know” article next month! Don’t forget to keep all your automotive repair records so you and your Automotive Shop can keep track of repairs done. Watch for our article next month as we journey through your automotive questions and concerns together. And if your vehicle is in need of repair work or maintenance please contact either of our shops – Surprise Shop or Goodyear Shop. We’re always happy to help!